The Inclusion Project (TIP) was Cowichan Intercultural Society’s response to an incident that occurred in Dec 2017, a brief history is provided below. Working with Quamichan School (QS), and Community Partners (CPs), TIP developed a four-day inclusive-culture building event. This event welcomed more than five hundred QS students and staff as they began the 2018/19 school year. ● an inclusive culture grounded in an appreciation of the diverse cultures and identities that make up the QS community. In Dec 2017, a fight between Cowichan Secondary School (CSS) students involving a First Nation and several Caucasians boys went viral. This event served as a flash point, surfacing racial tensions and biases in our community, as well as highlighting the seriousness of organized fight clubs that have developed at CSS. 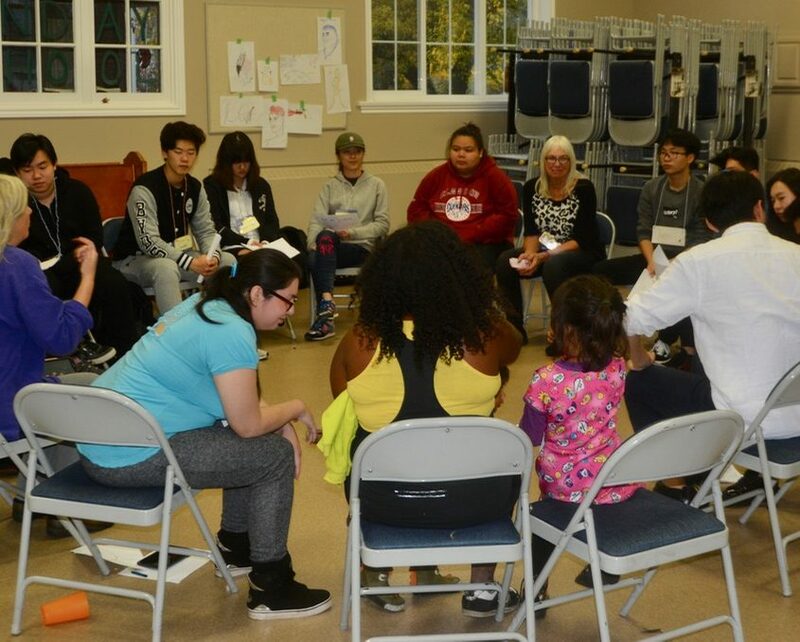 However, a positive outcome came from this incident, as SD79, Cowichan Tribes, community organizations, civic leaders, community members, and youth made public commitments to address the issue of racism and other forms of bias related behaviors in CSS schools, and beyond. You can view a more detailed timeline with regards to the CCR here.